Free Shipping on Your LT1 Wet Sump Crate Engine from SDPC! Introduced on the 7th generation Corvette Stingray, the LT1 6.2L provides your project vehicle a high-tech heart transplant with an unprecedented balance of performance and efficiency! 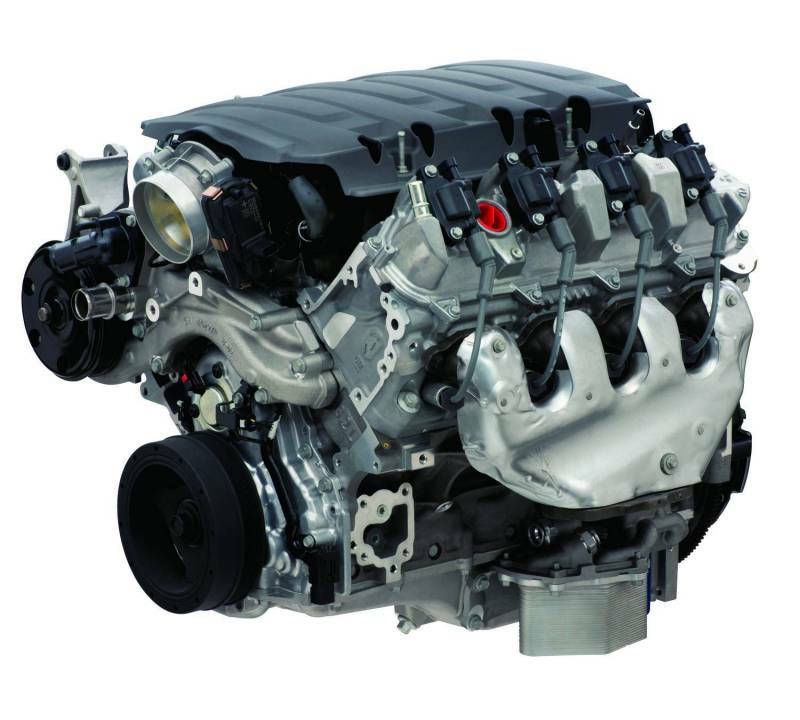 While the LT1 6.2L is designed similar to the LS family of Small-Block engines, a unique block casting, cylinder head design, oiling system and more set it apart. It also combines advanced technologies including direct injection and continuously variable valve timing (VVT) to support an advanced combustion system. *Please note that the Dry Sump LT1 crate engine is pictured. Availability: Largest Chevrolet Performance Dealer in the World. Ship Today Service! Select Lift Gate Service if you'd like your engine or transmission to be delivered to a home or business without a loading dock or forklift. If you do not choose lift gate service your engine or transmission will be delivered to the nearest FedEx freight facility for self pickup. Chevrolet Performance Parts Control Kits Do Not Utilize the AFM Components On This Crate Engine. Use LT1 Controller Kit P/N 19368831 for Engine Operation. Includes Electronic Throttle Pedal. Availability Remarks: Largest Chevrolet Performance Dealer in the World. Ship Today Service!